A collaborative piece between LA Jewellery and a local artist from Ludlow, Dawn Debalinor. 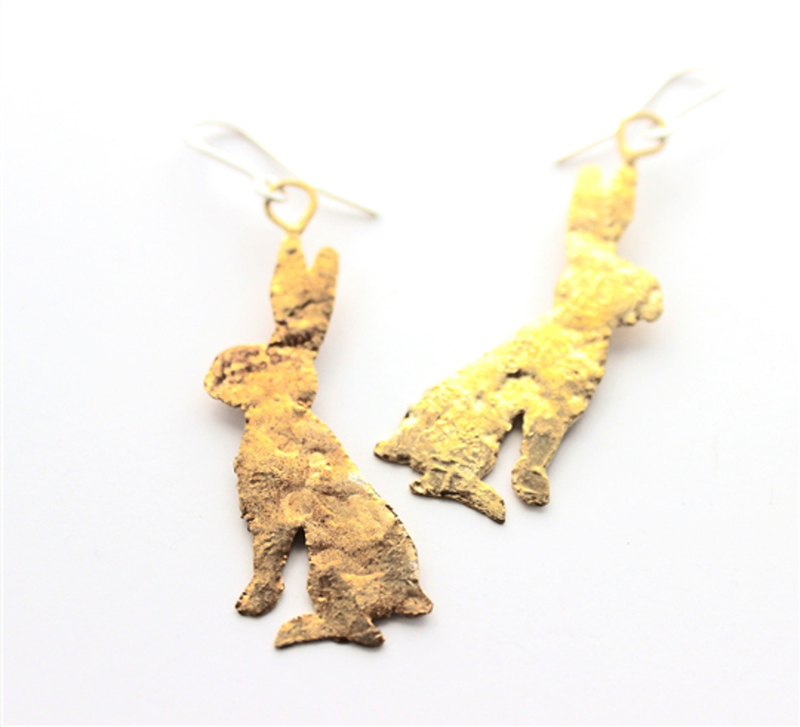 Hand crafted in the UK using recycled brass, the earrings have been made into the shape of a hare with a textured surface to give a unique design. Packaged in 100% recycled materials. Shank 22mm, Hare 47 x 14mm approx. 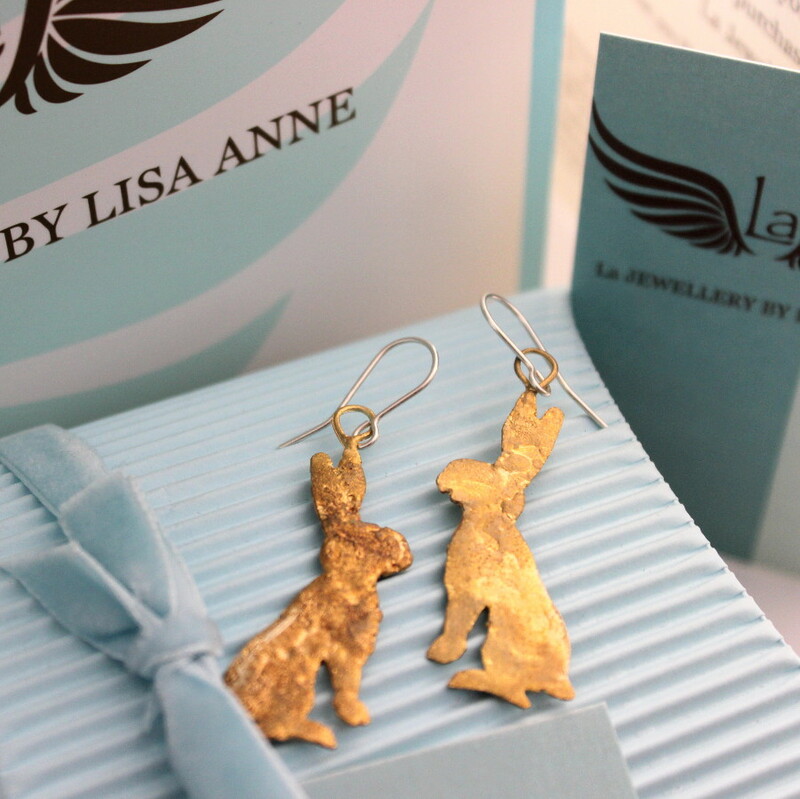 The La Jewellery Brass Lobee Hare Earrings product ethics are indicated below. To learn more about these product ethics and to see related products, follow the links below. 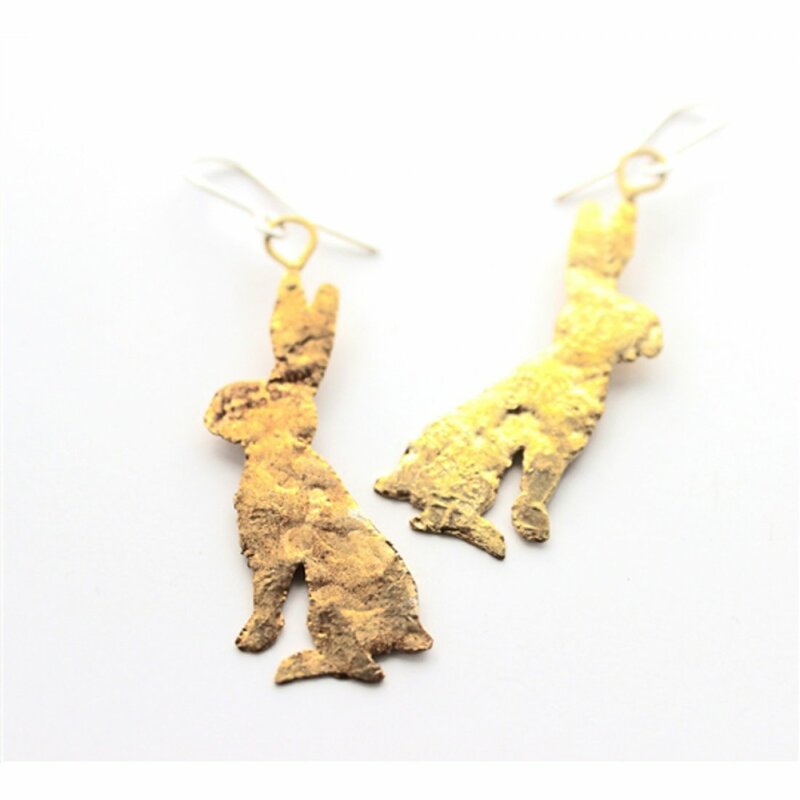 There are currently no questions to display about La Jewellery Brass Lobee Hare Earrings.